Tokenized assets are here to stay. The current race is about who can get regulated products to the market first and then who can successfully gain user adoption. While several projects have purported to tokenize real estate assets, blockimmo is the first to do it within the bounds of existing regulations in two jurisdictions. 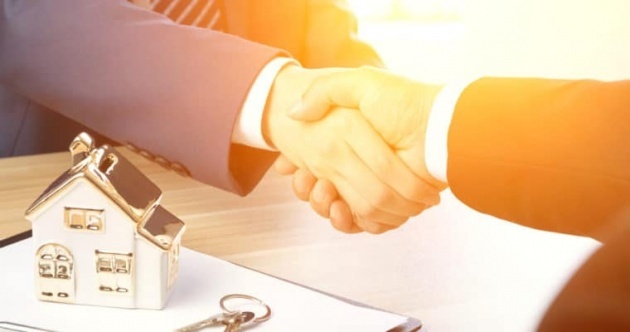 The blockimmo platform launched recently with two test properties, but they intend to have actual real estate listed in the beginning of 2019. The way blockimmo works is a real estate seller lists the property on the platform, along with an issuance of tokens which will represent shares of the property. Investors are then able to invest however much they like and watch the crowdsale progress. Various terms and limits can be placed on the sale. Once the sale is complete, each person who invested receives representative tokens in their wallet, tokens which are associated with a real-world holding by an investment firm in Lichtenstein.